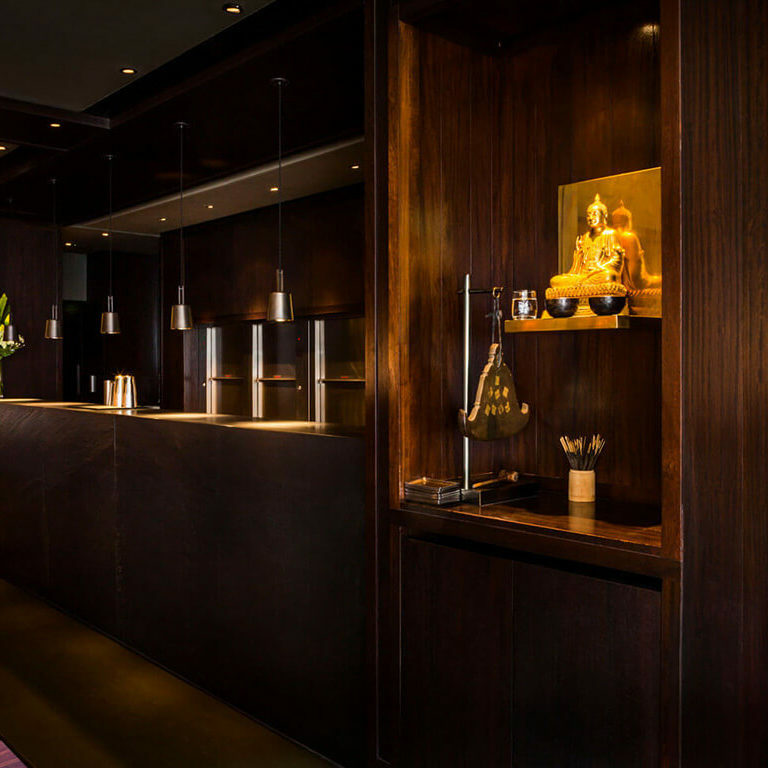 Our beautiful South West London Busaba serves delicious, modern Thai food daily. 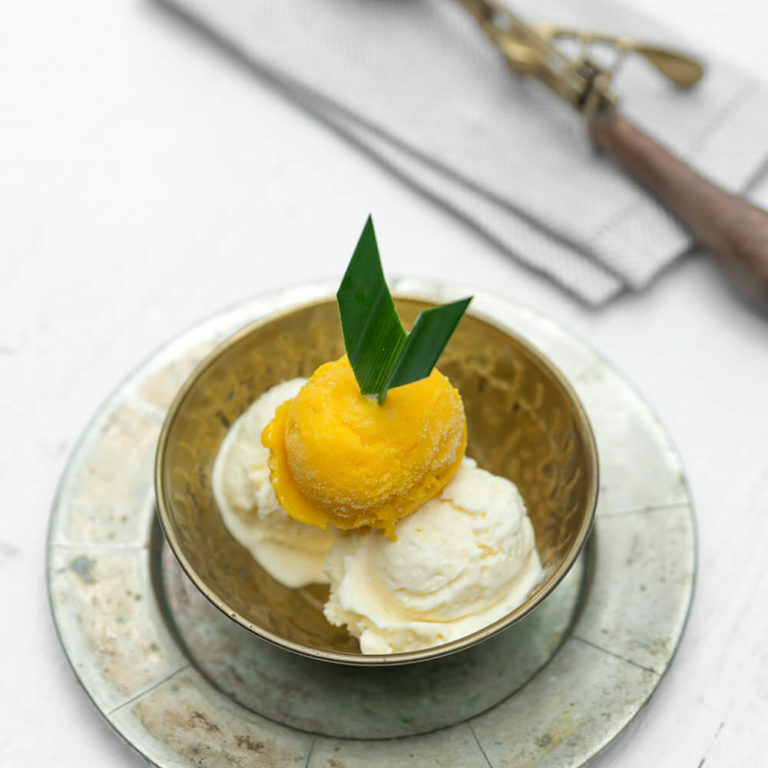 Treat yourself to a Busaba to go, delicious Thai flavours made for you and delivered to your home by Deliveroo. 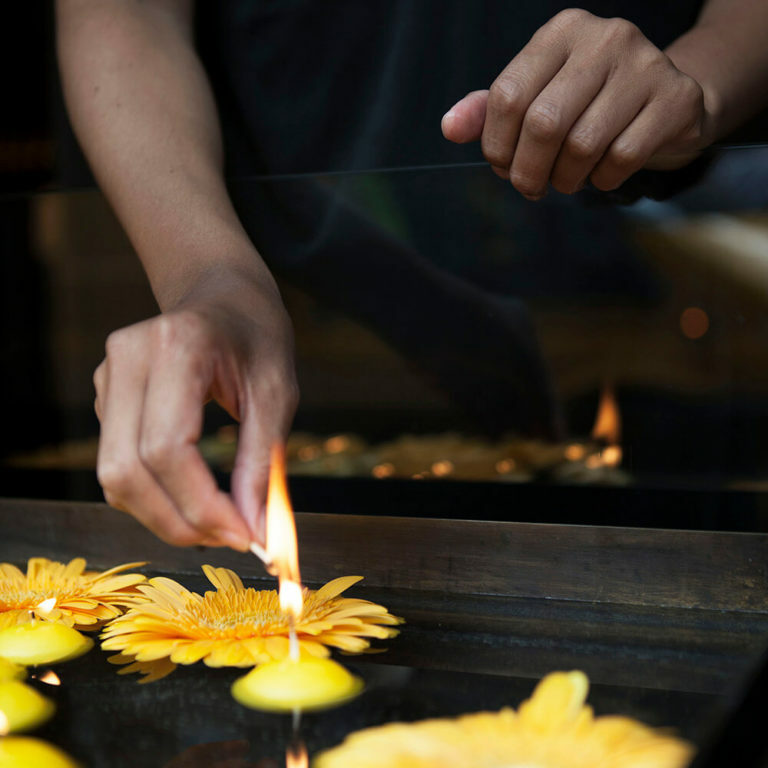 The Busaba Chelsea restaurant is our flower of South West London. 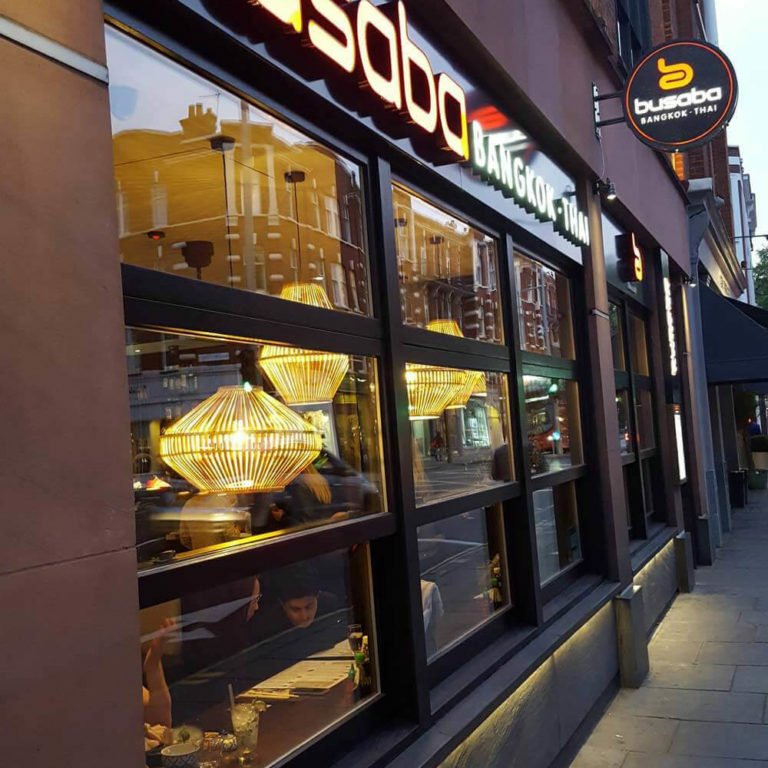 Situated on the infamous Kings Road, Chelsea has a slightly more neighbourhood vibe, without the sharing tables of our Central London sites. 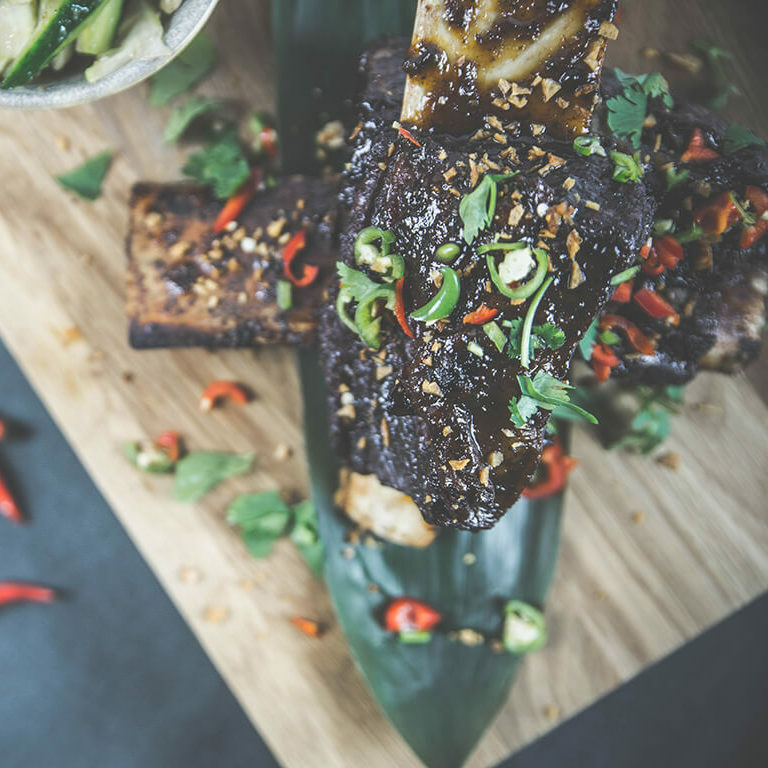 Our team in Chelsea have some top recommendations for how to experience the full range of Busaba flavours, and have some great cocktails for you to enjoy. Be sure to book however, as places fill up fast.